Little Known Help Zone has started a new project! We are collecting Christmas presents for the Hogar De Amor orphanage run by http://helpinghonduraskids.org . The children of La Ceiba do not have access to everyday things you or I may be able to get, so I thought it would be nice to sen down Christmas gifts to the orphanage. 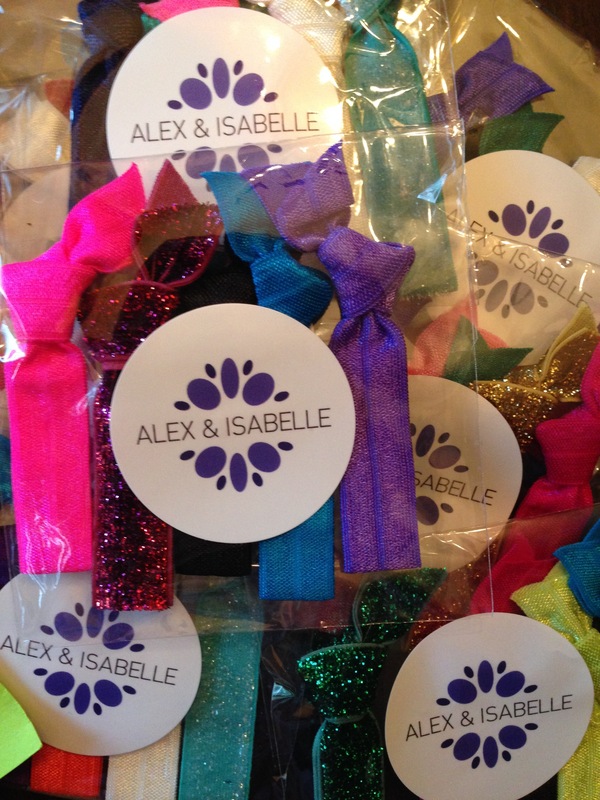 Recently, the kind owners of Alex and Isabelle Hair ties sent a donation of hair tie packages for the girls at the orphanage. Little Known Help Zone is quite happy and very grateful for their kindness. The hair ties are beautiful and will be delightful to include in the Christmas presents. I have always used these hair ties due to their eye pleasing nature, great quality, and kindness towards hair. Apparel is still in the works, along with a large scale fundraiser being planned in spring! Check out our etsy and stay tuned!